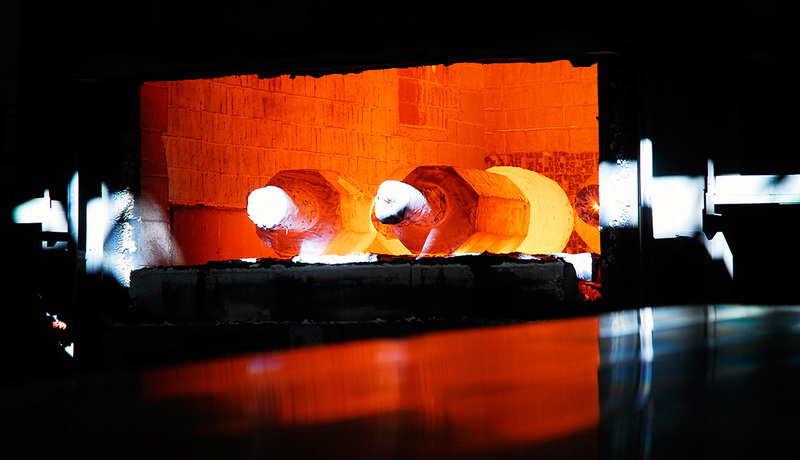 Lucchini RS produces and supplies a wide range of ingots used in all industrial sectors. 2 to 60 tonnes in round and polygonal ingots. carbon steels, alloy steels and high-alloy steels in accordance with the main international standards and customer’s specifications. 60-t electric-arc furnace, LF-VOD and ESR plant (maximum ingot diameter 1200 mm, maximum weight 35 tonnes).